This collection of essays appeared in the pages of AlAyam daily newspaper in Khartoum in the 1970s. the essays are from seminars and lectures by Bola, as well as his discussions with early avant-gardes artists of his generation in Sudan. 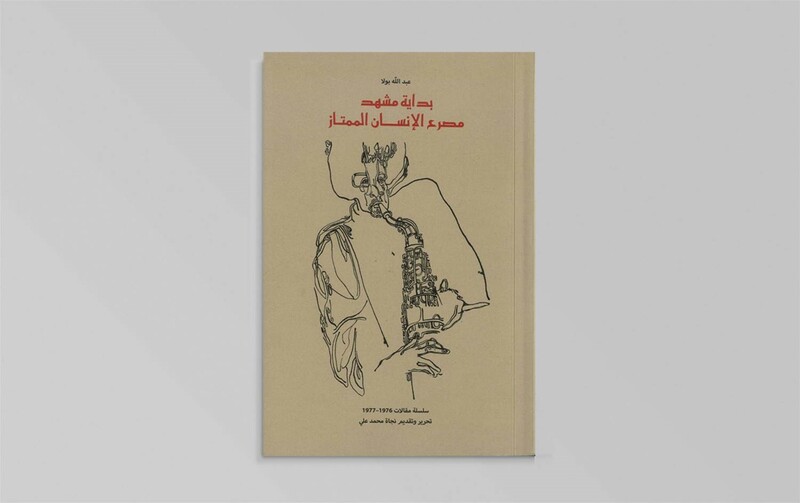 In addition to these essays which reflect an important period in the evolution of fine arts in Sudan, the book contains drawings by the artist. 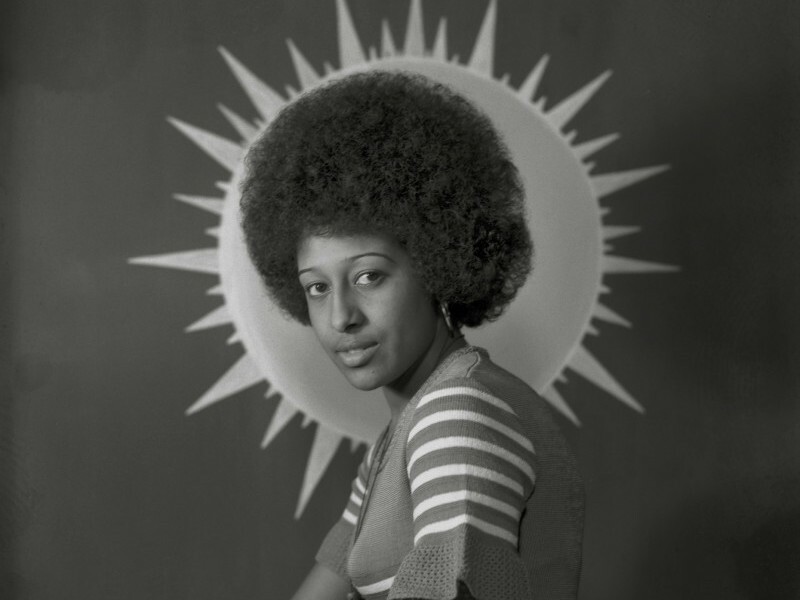 This exhibition is a major historical survey of the modernist art movement in Sudan, from the mid-20th century to the present.